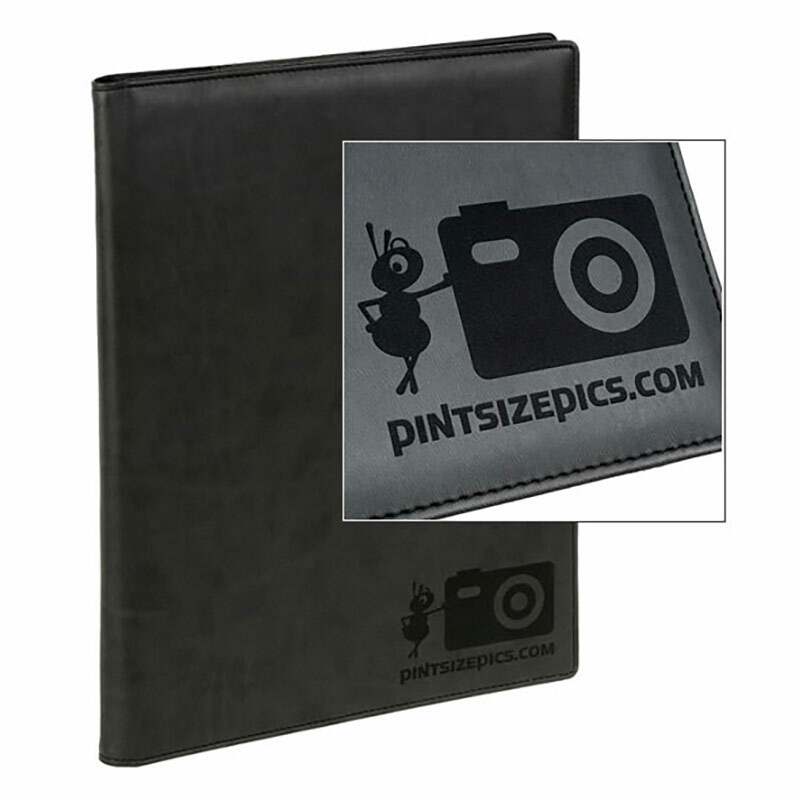 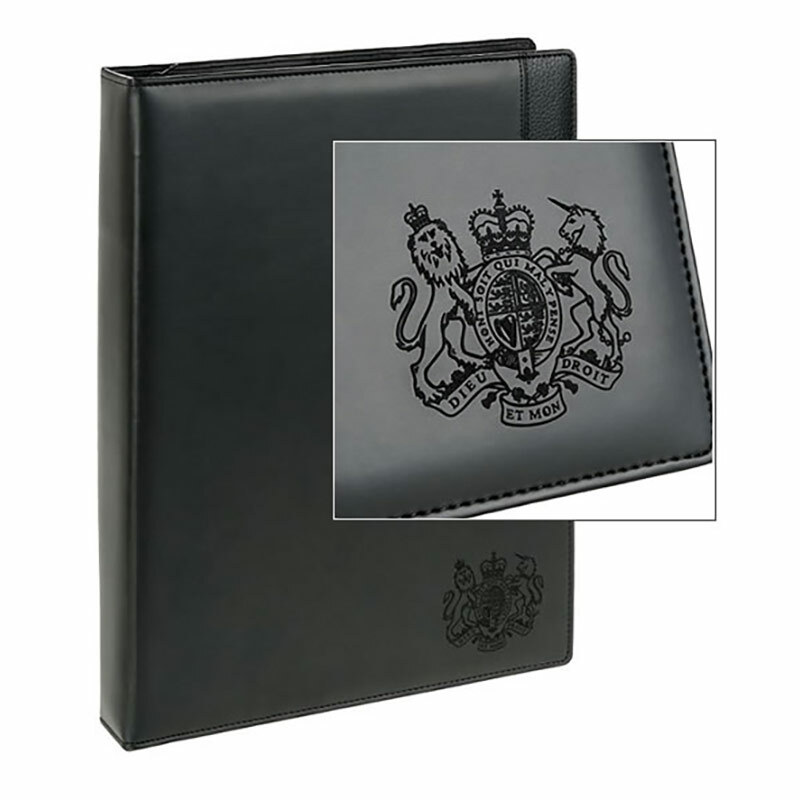 A quality A4 ring binder portfolio offered with free engraving. 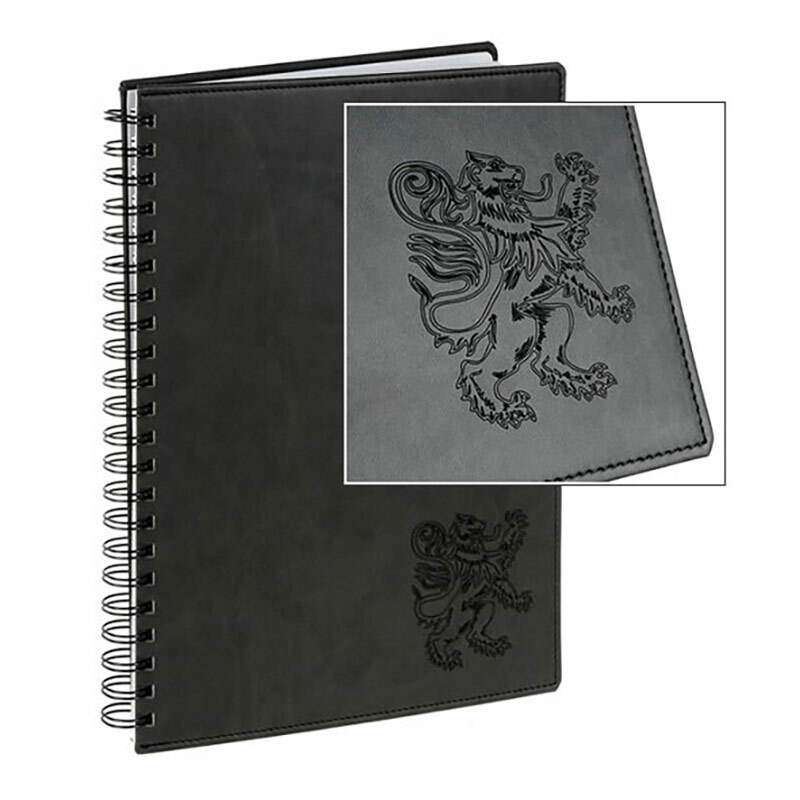 These ring binder folders have a lightly-padded black Belluno leather cover, a durable and soft-touch material that is ideal for laser engraving to create a personalised or branded conference folder. 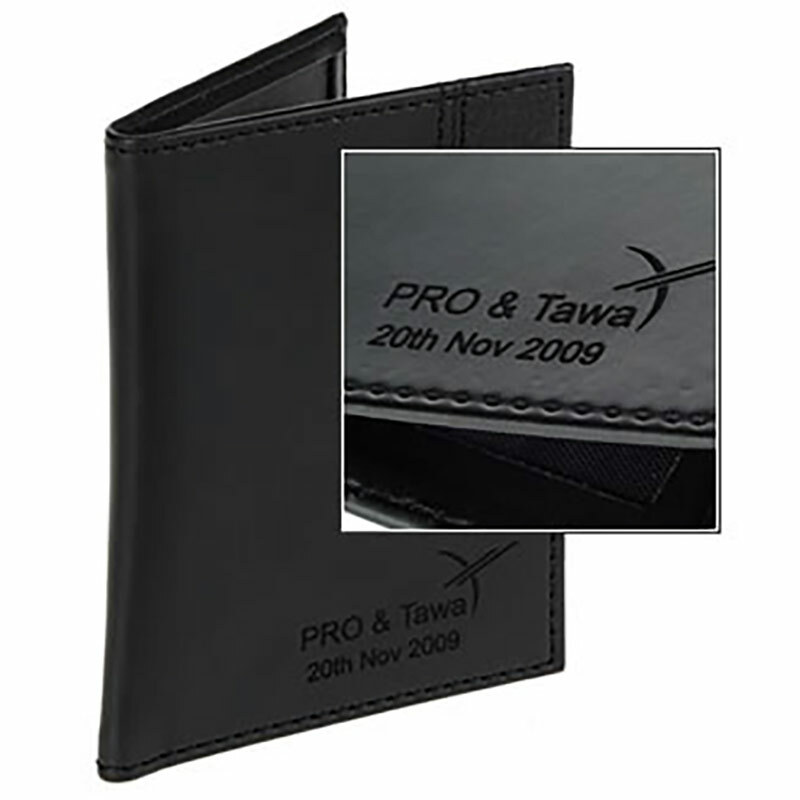 Laser engraving into Belluno leather leaves a clean, crisp and very distinctive mark for your logo, name, event or message. 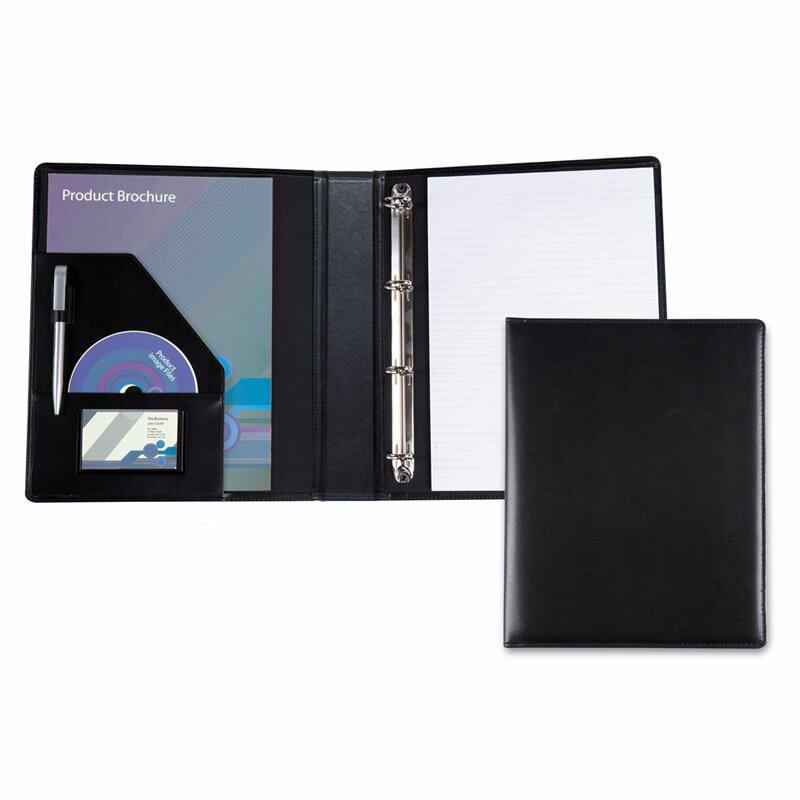 Each leather A4 ring binder folder includes a lined pad and features a large inside pocket sleeve, smaller pocket sleeve, pen loop, and window for holding business cards.